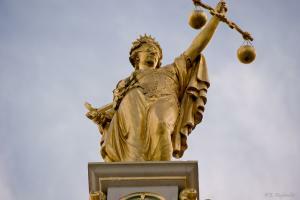 A car dealer in Chorley has been jailed for 15 months after admitting to stealing vehicles. 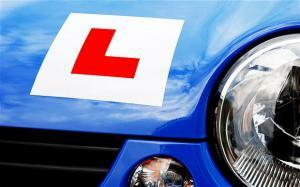 Just under 54,000 learner drivers in the UK already have points on their licence before they even passed their test, new research has revealed. A car has been stolen from an MOT centre and written off, leaving the customer furious. A mechanic from Chatteris has been given a suspended jail sentence having been found guilty of scamming online customers out of £30,000. Car dealerships need to take serious strides to improve their data security, an industry expert has warned. Looking For the Cheapest Motor Trade Insurance: Where to Start? 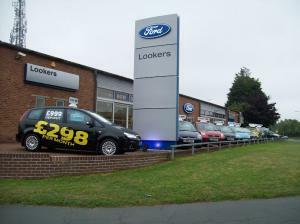 A state of the art car garage is set to open in at the site of a former Ford dealership in Clacton.